Building your business one trip at a time - that's what vehicle graphics do! We turn the ordinary into the extraordinary with large format vehicle graphics and wraps. The bigger and bolder your vehicle looks, the more business it will drive your way, simple as that. We are the experts in vehicle graphics and wraps, fleet graphics and all kinds of transport graphics. Let us help you find the best solution for your business. Signage is the identifier of your business to your customers, and the giver of a first impression to potentials. 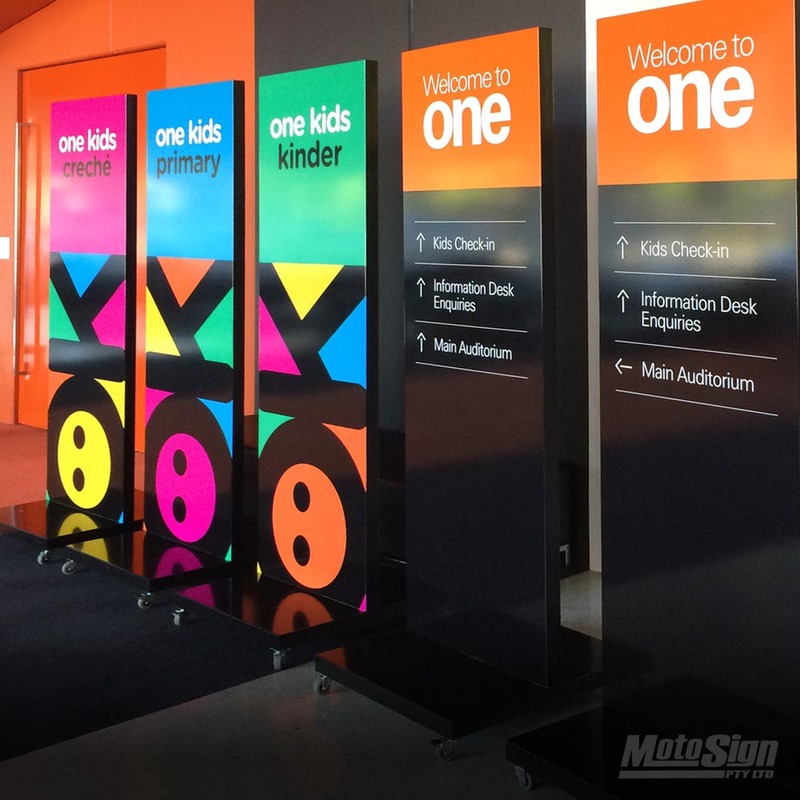 Let us use our skill and experience to turn you signage into a profit generating asset. Liven up your office or home with a digitally printed wall. 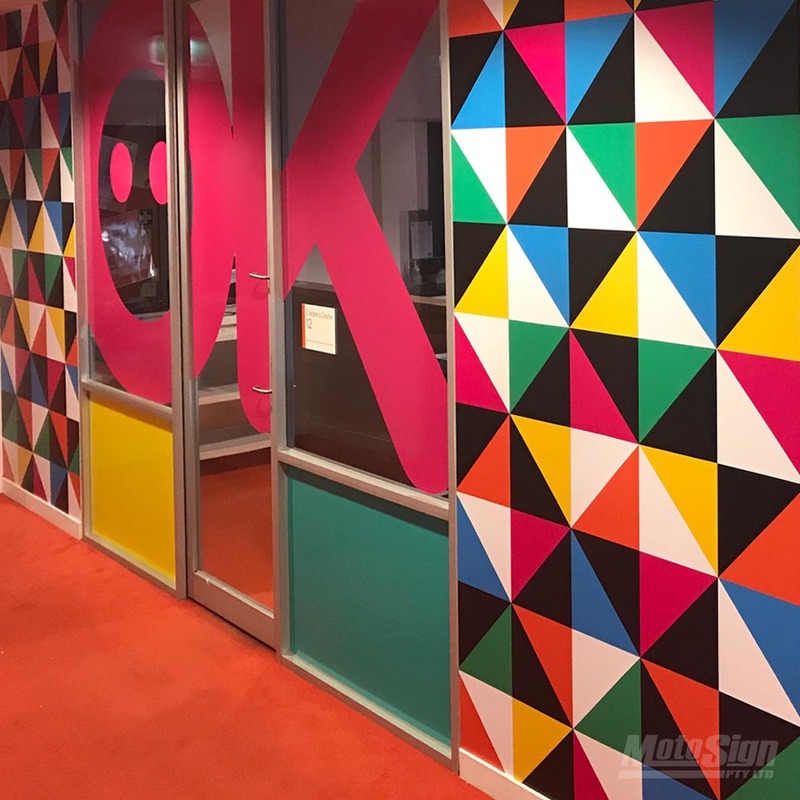 Supply your own image or work with our team to get the dream wall you've been wanting. The possibilities are endless, popular choices are cityscapes, maps, patterns and more. Have your creative ideas brought to life. Display products are more portable signage products for exhibitions, point of sale (POS), outdoor displays, or roadside attraction are an important way of attracting business. We have a broad range of products including pull-up banner, beach flag, A-frame sign, media wall, pop up tent and much more. Our staff are happy to advise on the best products that will attract business in your particular situation and budget. Building your business is all about relationships, and so is ours. 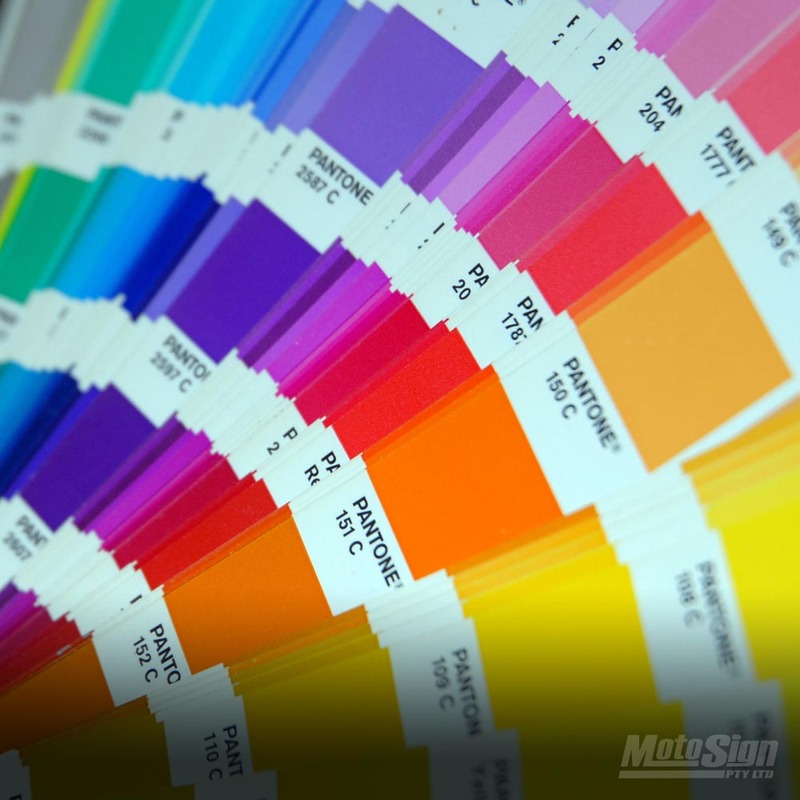 That is why we offer products that will cover all your business printing needs. Many start with a business card and grow from there, keeping your branding consistent right through to professional business stationery, business cards, brochures, posters, presentation folders, and more. We will be right by your side with the products you need. Our team help you attract A Grade customers through eye catching a professional design, from business cards through to vehicle wraps. 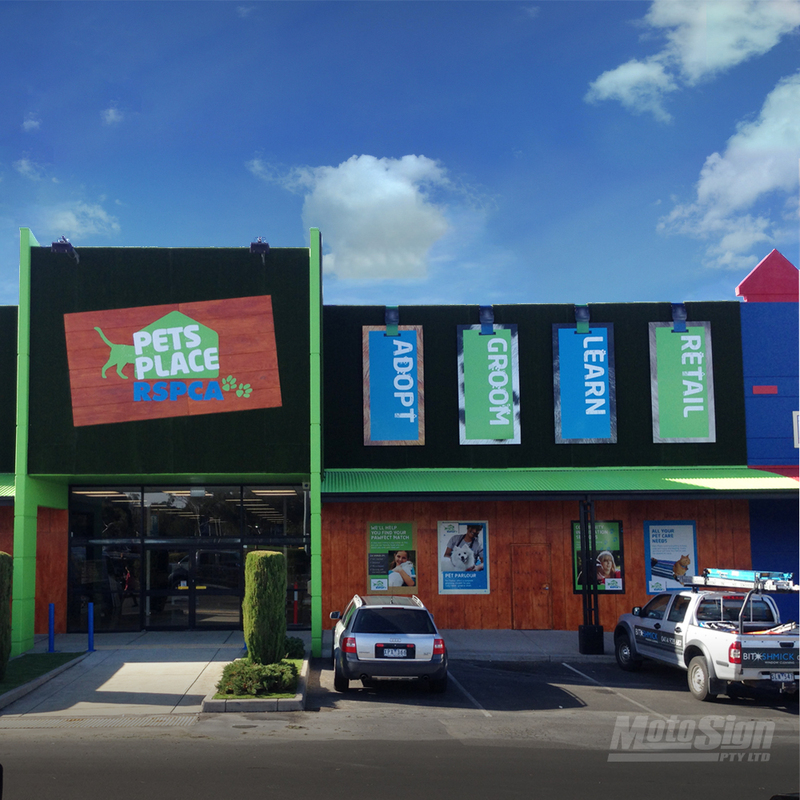 Signage design is a specific skill and we have years of experience in making it look right whatever the canvas. 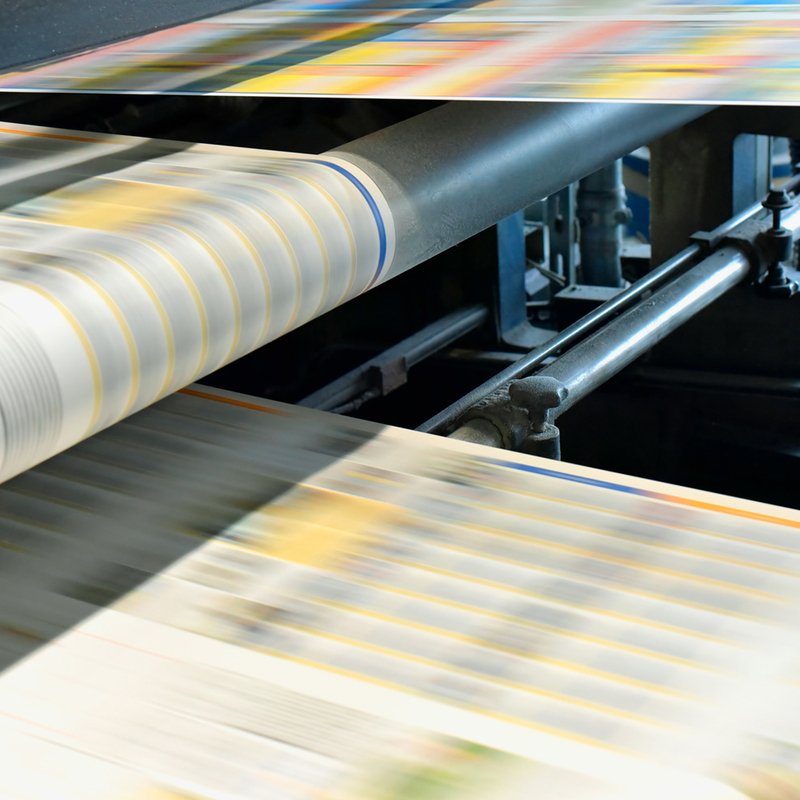 You won't be caught out with a business card design that can't be transferred to large format when you use our professional design services. 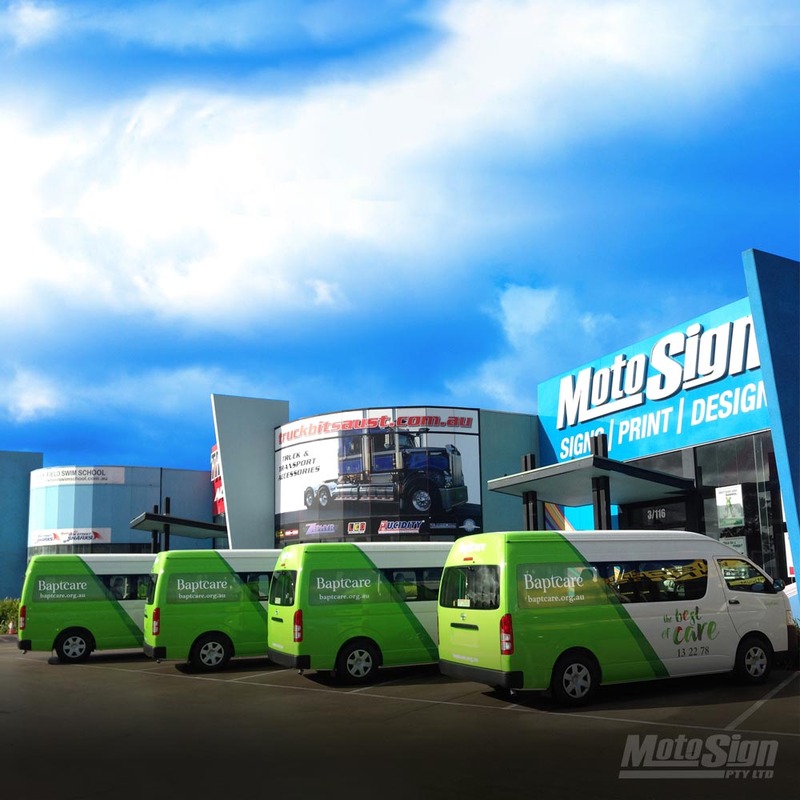 At MotoSign we are passionate about signage, from vehicle singage and car wraps, to shop fronts and factories, wall graphics, outdoor banners and a-boards we love what we do. Located in Kilsyth South, we are near Bayswater, Croydon, Ringwood, Boronia, and Lilydale in the Eastern Suburbs of Melbourne. We serve customers across Melbourne, throughout Victoria and anywhere in Australia through our extensive network. We are all about building relationships with our customers and attract A Grade customers through stunning signage applications. We invest in our clients and want to understand their vision, help them reach their goals, and ultimately assure them that we have their best interest at hand. After all, we are a business too. We understand the challenging dynamics in the business landscape, and we want to provide our clients advice and services to overcome them. We are the experts in our field and are committed to using our skills and experience to create positive outcomes that will drive traffic and increase profit for our clients.